A website is a company’s calling card; it gives clients a first impression, one which often influences their decision when choosing a potential partner or provider to do to business with. Because of the crucial role this first-impression plays when acquiring new clients, Deltatext understands the importance of having a multilingual website, one that reaches a broader, global, audience and which clients from a wide variety of cultures can use comfortably, as it caters to their needs in their own language. An added strategy to help optimize your website is SEO; this requires a more specialized translation service and is geared towards increasing traffic and search engine rankings of your website. 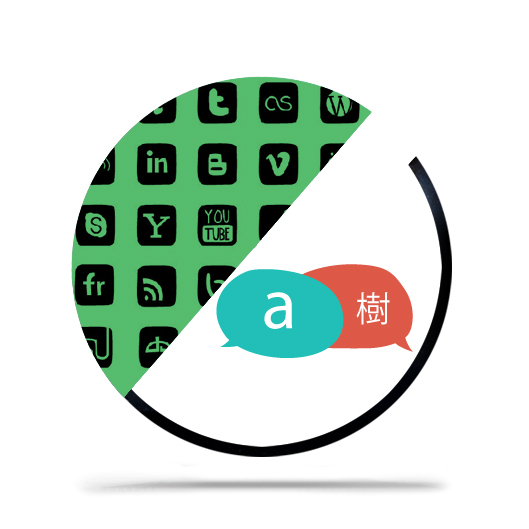 Contact us to find out more about our website translation + international SEO services. At Deltatext, we are committed to the research, use and implementation of New Technologies. We have developed our own document and terminology management software, as well as an online platform that allows us to streamline the website translation process. Changes made to a website can be almost immediately translated of re-translated; we can update a site’s content by translating only that which has changed, as our system detects these modifications. We also offer assistance on the most effective way of organizing contents if you do not use a CMS. Please send us an e-mail or contact us for further information.